Fleets are an important part of any business be it small or big. 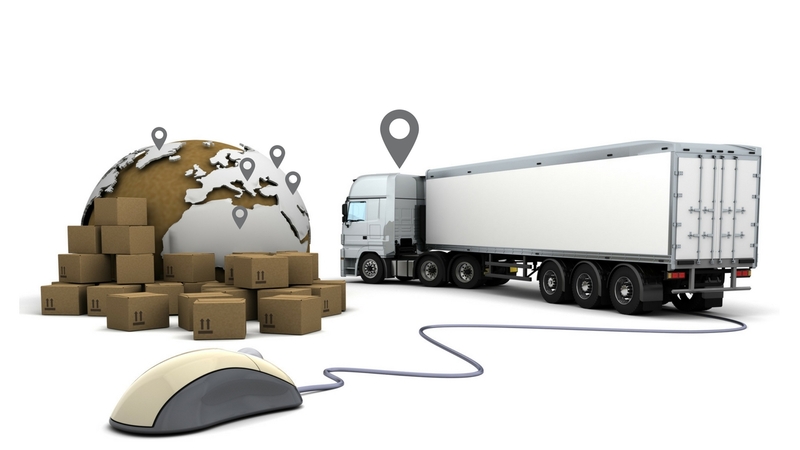 Fleets ensure that the business runs smoothly and the products going out and coming in are on time always. This further translates into an healthy and profitable business. Fleets include a set of vehicles (be it air, land or water). Imaging having even a single vehicle of your fleet to be stuck somewhere and supply not reaching in time. This can mean heavy loses. Hence comes in picture the importance of fleet inspections. They increase the life span of your vehicles: Pre trip fleet inspections are carried out by drivers and the inspectors as well. Before the vehicle moves out of the stand it is checked by the driver for oil levels, tyre pressure etc. the driver will also check the breaks, the steering wheel and other equipment on the vehicle. This means that the health of the vehicle will undergo a full check-up and this will increase the life span of the vehicle. Regular fleet inspections will be more rigours and therefore make sure that the vehicle is in top running condition. Minor fixes can be corrected on spot before they become a major repair issue. Reduce diver’s liability: The driver has the most important task of making sure that the goods he or she is ferrying reach the destination in time. If fleet inspections are done in a proper manner and are properly documented then the risk of driver’s liability reduces and therefore the entire fleet benefits from the same. Fleet inspections are very important because they help prevent any untoward accidents to the vehicle. Fleet inspections also include inspecting the engine of the vehicle. The engine is inspected when it is cold and hot. In the cold the engine is inspected for leakage, oil and coolant levels. The conditions of the oil is the indication of the status of the filter, if the oil is in bad condition then the filters need to be changed. Compression gauge is used to check the condition of the engine. The gauge is fixed after opening the spark plug of the petrol engine and injection nozzles of a diesel vehicle. When the engine is running fleet inspectors will check for any unusual sound or vibrations coming from the engine, leakage and smooth running of the engine. If there is any kind of a knocking sounds then a test drive has to be taken to make sure that there are no problems. The engine is checked before starting, during starting and after the start. The gear operation is checked when the engine is on and the pulling power of the engine is documented. If the breaks are pulling then it is a serious issue that needs to be taken care of automatically. There are three main aspects of fleet inspections i.e. inspecting vehicles, reporting and documenting faults and training the drivers. Fleet inspectors are trained in how to conduct the inspections. However drivers need to be trained for the same. They should be trained to make the basic repairs in the vehicle and even know how to identify the faults. Fleet inspections are carried out at regular intervals and the frequency will depend on the age of the vehicle, the amount of distance it has traveled, the load the vehicle carries and they type of environment it is working in. Fleet inspections are necessary because they will help you avoid heavy fines and penalties during on road inspections. If the fleet is equipped with a GPS tracker then it will help greatly in the inspections because then neither the driver nor the management can fudge the results. GPS trackers can give clear indications of driver habits and vehicle health. The vehicle inspection is a complicated work flow process and this means that careful planning and scheduling is to be done for the entire year and be carefully monitored so that losses can be predicted and stopped in their tracks. Fleet inspections should only be done by trained inspectors who know what to look for. There are electronic devices and software available for fleet inspections that can be utilized to make the drivers aware of the importance of the inspections and what will happen if they do not comply to them. One the basis of the reports given by the fleet inspections and drivers the fleet management will take a call to remove the vehicles which are at a potential danger from the regular fleet. The recommendations made by fleet inspections should be carried out immediately and the work that is done should be properly documented to make the vehicle roadworthy. Thus fleet inspections can become necessary tool to ensure the smooth operation of any business and reduce losses incurred because of negligence.